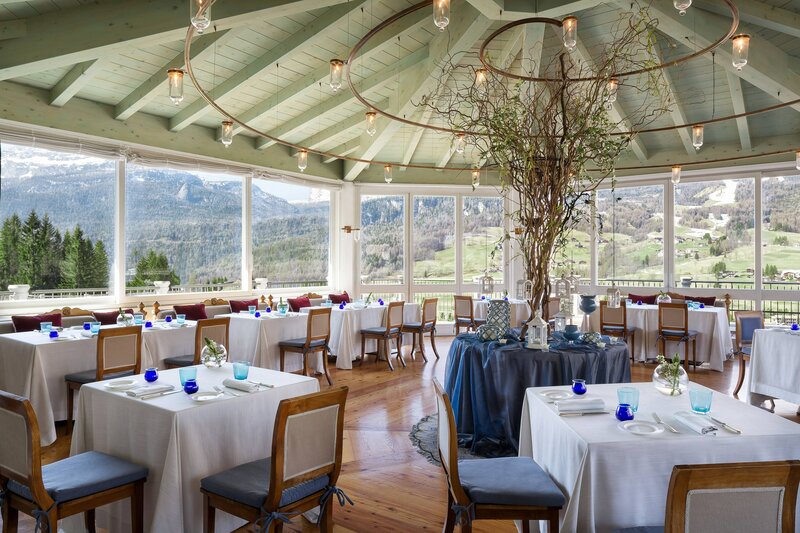 Originally inspired by the Art Nouveau movement that characterizes its architecture, Cristallo, A Luxury Collection Resort & Spa is the first Mountain Resort belonging to The Luxury Collection. 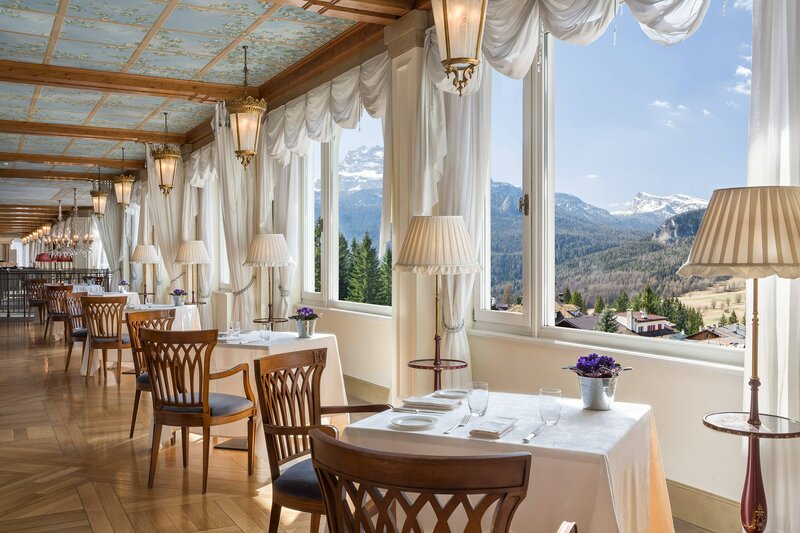 Nestled within the soaring peaks of the dramatic Dolomites range, reminiscent of a jeweled coronet and declared Unesco World Heritage, the resort is surrounded by alpine valleys and offers a venerable array of pastimes through its seamless adaptation between winter and summer seasons. A notable rendezvous for Italian high society, Cristallo’s alluring service and enchanting cultural heritage have endured for over a century. Levels of comfort and courtesy convey the hotel’s innate gracious Italian hospitality that filters through every aspect of its legacy. Our luxurious hotel rooms and suites have an amazing view that captures the destination key landscape: the Dolomites (UNESCO World Heritage Site). 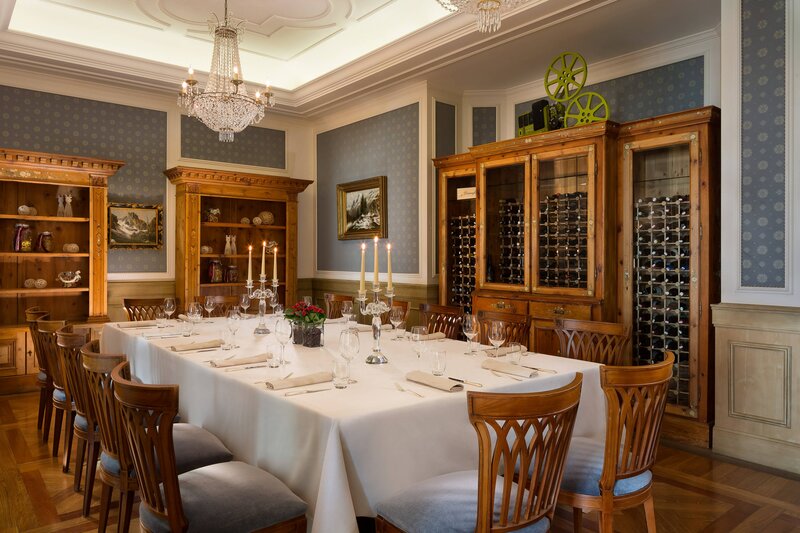 You are invited to discover La Veranda, La Stube 1872, Il Gazebo and The Chef’s Private Table: four different formats in four different locations dedicated to our Cristallo Guests and Cortina d’Ampezzo visitors. Each one of our restaurants is masterfully orchestrated by our skillful Executive Chef, Marco Pinelli, who perfectly matches his creativity with an endless research for high quality. 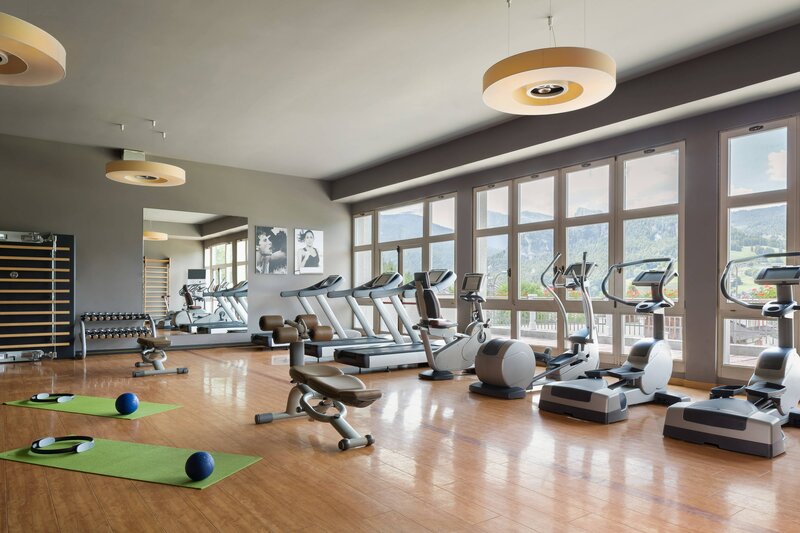 The hotel is a unique definer of the destination (Cortina) and it&apos;s located in one of the most precious ski resorts that attracts tourists from all over the world. Nestled within the soaring peaks of the dramatic Dolomites range, reminiscent of a jewelled coronet, the resort is surrounded by alpine valleys and offers a venerable array of pastimes through its seamless adaptation between winter and summer seasons. 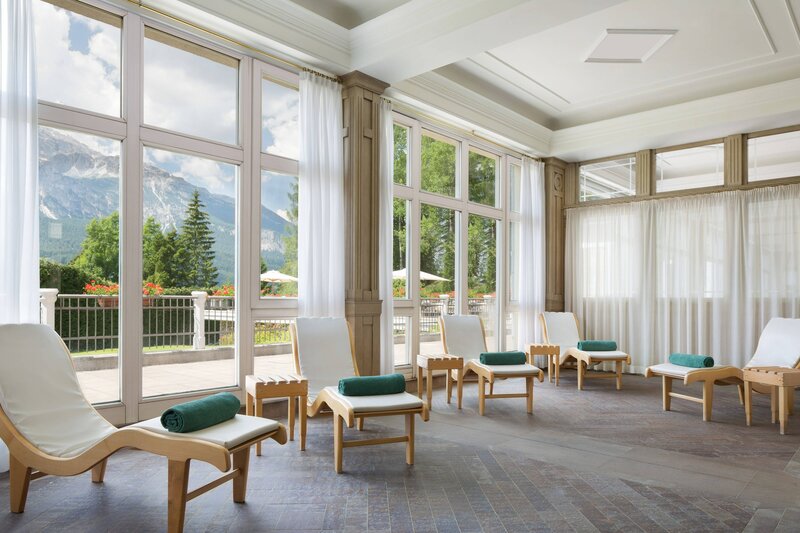 Enjoy luxurious relaxation at our Cristallo Ultimate Spa. 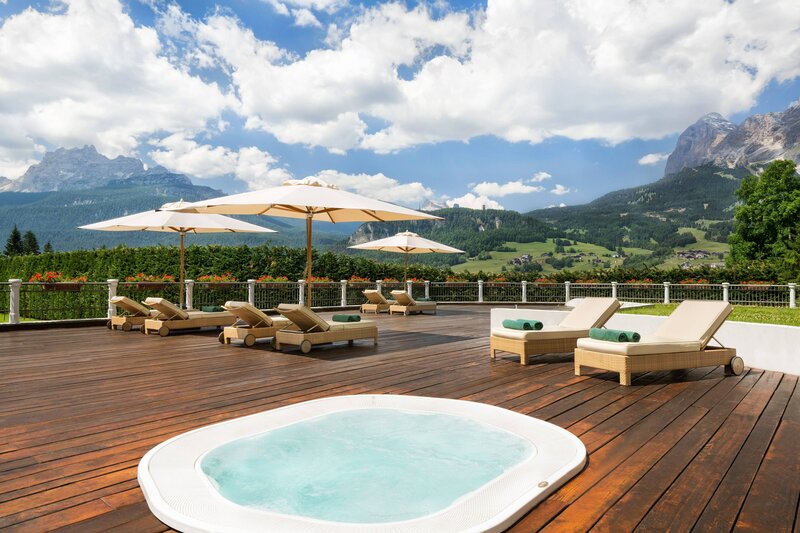 Our spa is the biggest one of the area and offers a unique and exclusive panoramic view of the Dolomites. Our spa was created as symbol of science, quality and reliability and it is precisely this pairing that defines its uniqueness.